Just at the technology behind a computer or mobile device changes as quickly as you can walk out of the store with it in your hand, the technology behind buying a new television can change just as quickly. When buying any of these devices, you want to make sure you have the latest in everything, as with the money you’re shelling out, you don’t want to feel like you need to upgrade shortly after you buy. Despite the fact that the only televisions sold now are high-definition (HDTV), none of the seven televisions in my home are high-def. Yet, because of the fact I make a living writing about entertainment and technology, I decided I needed to get with the program and update. I had to do a little research to find out what I was looking at as I compared all the options I was seeing at a store and decided to share my findings. Here are some things you’ll want to look for on a television if you’re planning on getting the most out of the technology available today. The first thing to consider is the type of HDTV you get, whether it be plasma, LCD, or LED-backlit. This refers to the type of screen. Plasma isn’t offered as much anymore, but they can still be found at the stores. LCD is the new standard, and LED-backlit is the newest option. If you’re concerned about viewing angle, you might want to consider a plasma screen. However, running a plasma screen HDTV can cost three times as much as running an LCD. One of the cons of an LCD can be how dark black colors can appear, but that’s where an LED-backlit display can come in. It fixes that issue, yet doesn’t cost as much to run as a plasma screen. This first set of numbers refers to the number of pixels in the display. Most likely you wouldn’t ever notice the difference in any of these except in larger screens. In that case, if the incoming source has more pixels than your display, you could lose some sharpness, although it wouldn’t be enough to be disappointed. If the incoming sources has fewer pixels, you won’t gain anything extra in the process. This last set of numbers refers to the refresh rate. For the most part, again, you won’t notice the difference. However, for a smoother motion, such as with action movies, sports, and 3D, you’ll want a higher number. Yet for most everything, 120Hz will suffice. The next thing to consider is the type and amount of connections on the HDTV set. 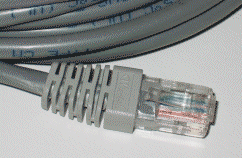 RCA connections are those old-style sets of three plugs that have a yellow, white, and red. 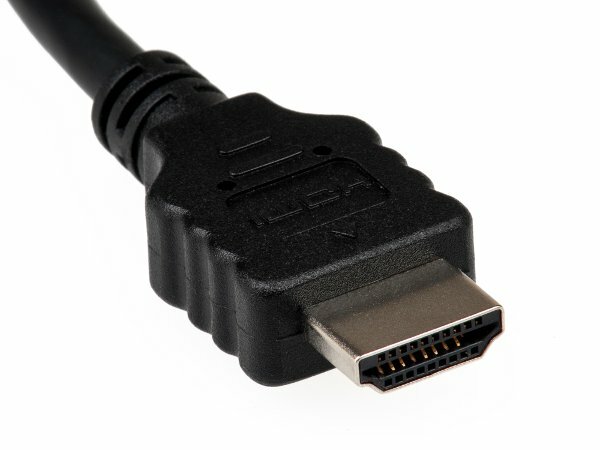 HDMI are the newer type of plug with pin connections in it. 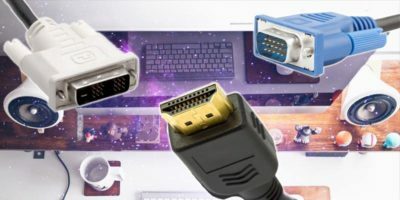 You need to make sure your HDTV has the appropriate amount of outlets, whether HDMI or RCA, to connect to your devices, such as your Blu-Ray/DVD player, a set-top box for your cable or satellite, a computer, gaming system, or media-streaming device. 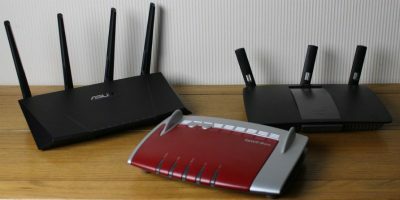 The next consideration is whether you will carry the Internet to your HDTV through WiFi or Ethernet. 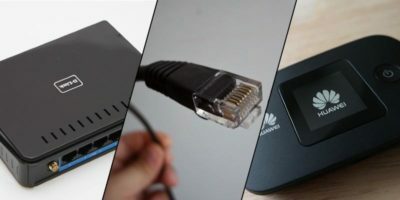 Most likely you’ll be using whichever way you carry the Internet to your computer. 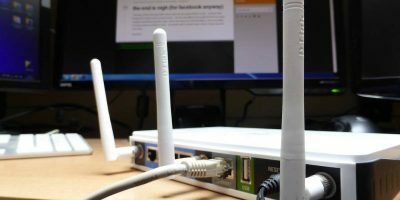 If via WiFi, there should be instructions with the HDTV telling you how to get the set to accept your WiFi, just as you do with a computer. 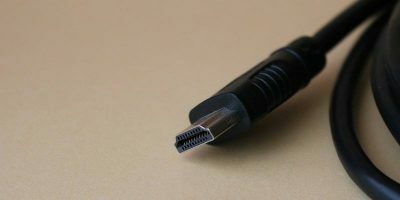 If via Ethernet, you will need to hard-wire your TV to your computer. Some high-def TVs have additional outlets to plug in flash drives and/or SD cards. 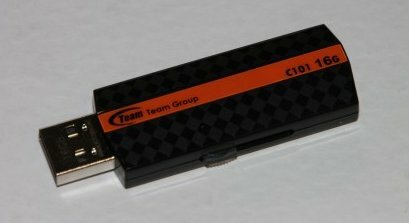 This enables you to view other media such as videos or pictures directly on your television. You can cut out the middleman of having to view these through your computer and just get them straight from the sources. The flash drive would obviously plug into a USB, and an SD card would plug into an appropriate SD card slot. Most people will want to use their Internet-enabled HDTV to view movies through their Netflix account, and may also want to view content from services such as YouTube, Facebook, or Twitter. Some sets come equipped with apps built in for this. 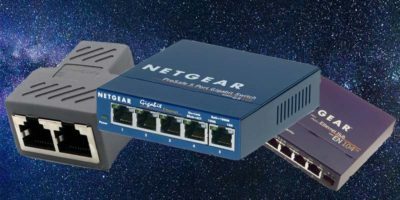 After you’re connected to your Internet, there is no other networking necessary. However, those extra options can be costly. 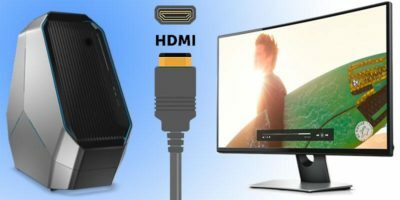 You can achieve the same thing through a media-streaming device that would connect through an RCA cable or HDMI, such as a Roku or Apple TV. Both of these devices are under a hundred dollars; however, it will be taking up another valuable connection port. Complete? No. Far from it. This a general gloss over the most common settings of HDTV’s. 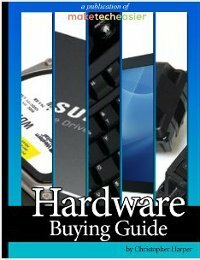 For an actual complete guide to buying an HDTV (and explanations to go with reccomendations) then go to the HDTV buying guide on tweakguides.com. Thanks a lot for all the information! 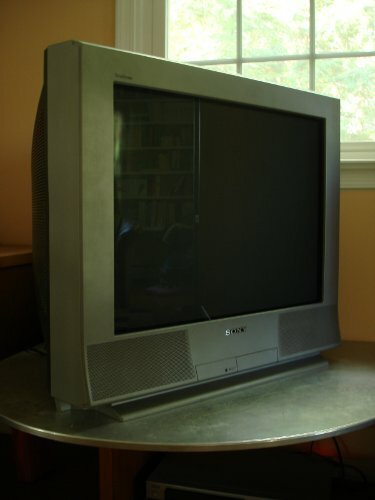 I’ve been looking for an HDTV that has lots of features. I’m looking for a large TV that will play my Dish HD channels well. I’ve had HD channels for a while, but because my current TV is so small, I can’t take advantage of the quality. I have been asking a few co-workers at Dish as to what brand of TV they would recommend, and they all love Samsung. I’ll have to see if that’s my best solution! I looked at a lot of Samsungs, as I heard those were really good. I ended up with a Vizio 47″ after all the reviews said it had the best picture, with some even saying they traded their Samsung for it. It’s on Clearance a lot of places, but because of that, got a great deal. I couldn’t be happier with it.